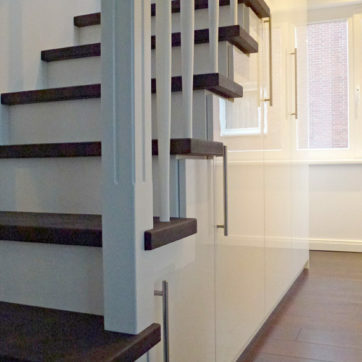 And, if possible, can also be used as storage space? 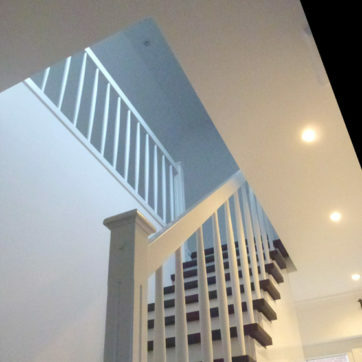 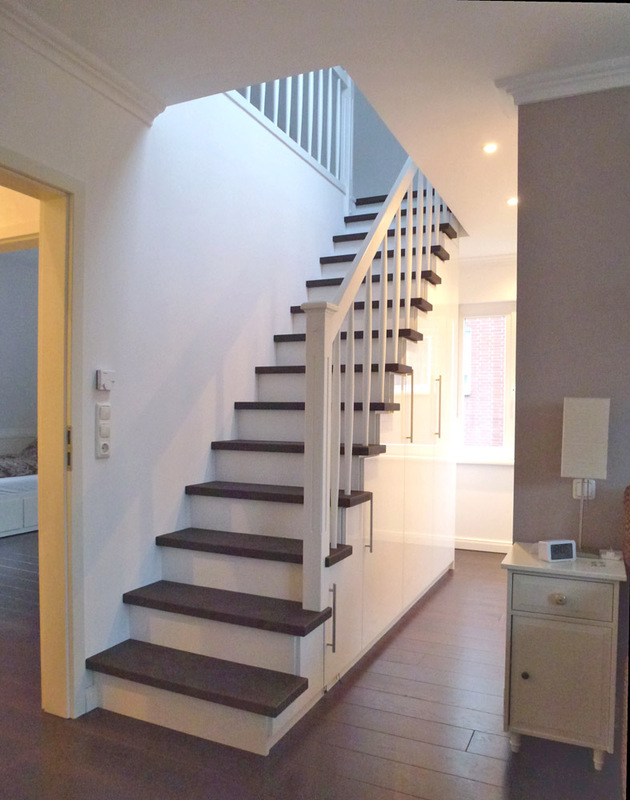 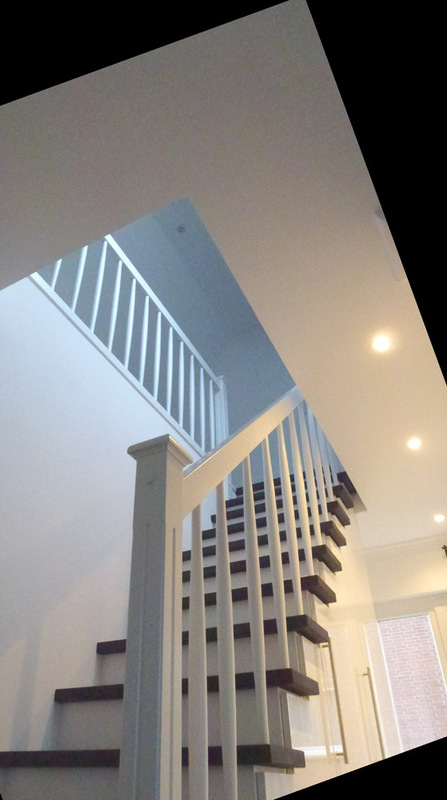 I designed a staircase with an integrated wardrobe that was white and stained beech which perfectly matched the house’s existing staircase. 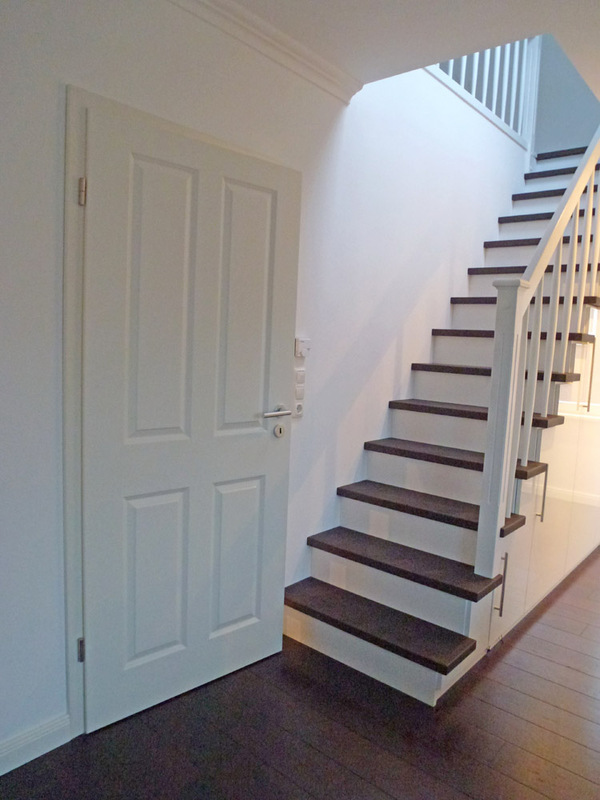 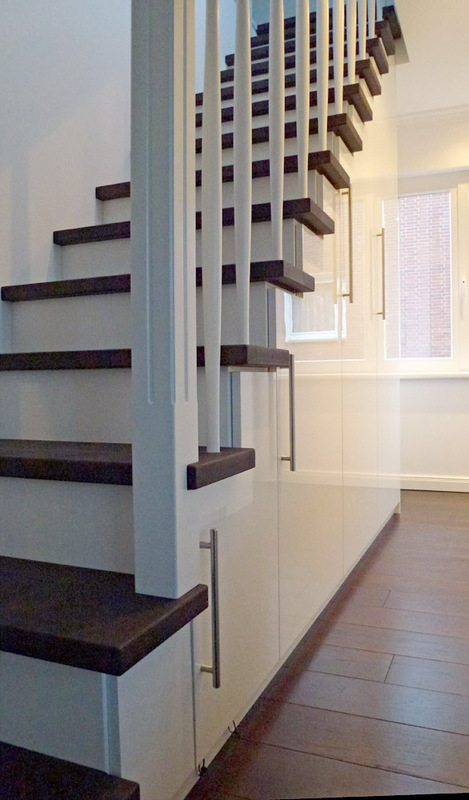 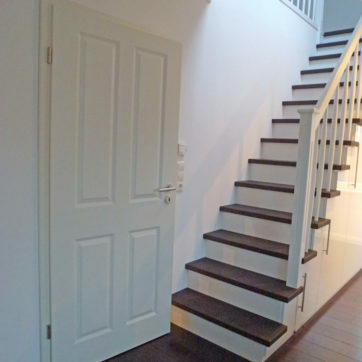 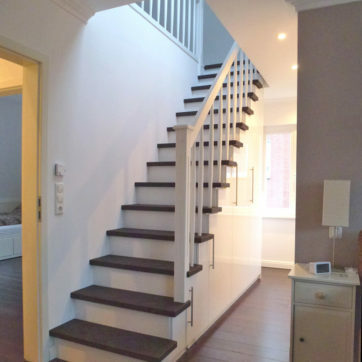 Below the stairs is a four-doored wardrobe with a lot of storage space and due to the exceptional construction we could forego an expensive type of staircase.